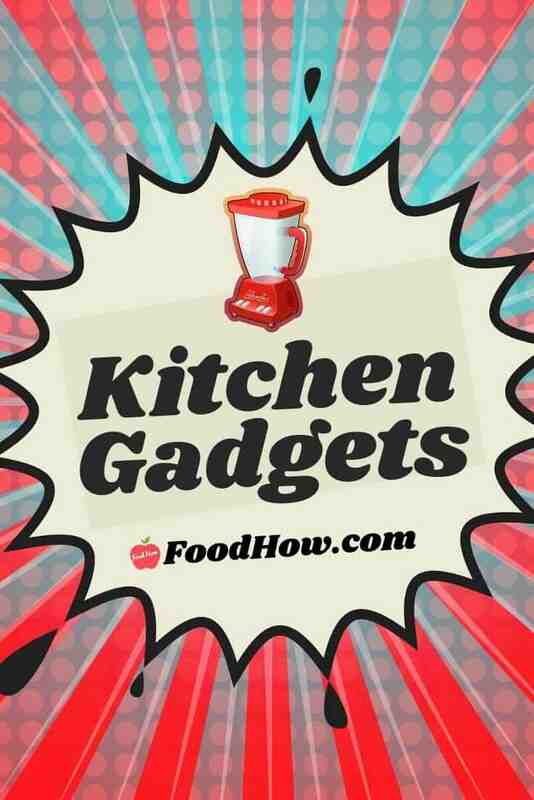 On this category page, you can find a selection of articles, reviews and suggestions regarding the latest kitchen accessories, equipment, tools and gadgets that are sure to make your heart skip a beat! No pushy ads or heavily sponsored content here: I only provide honest, comprehensive reviews and opinions on gadgets that I have used myself or I find useful and interesting. Whether you’re a complete rookie or a hopeless kitchen gadget nerd, I hope there is something for everyone. Slice, dice and everything nice – kitchen gadget ads sure promise a lot, but do they deliver? On this category page, you'll find information and reviews to help you to decide if a new and shiny as-seen-on-TV gadget is right for you. It’s easy to get lost since kitchen gadgets are getting gradually smarter, as well as more sophisticated! From meal-sensing stovetops to the latest apps with video recipes, modern appliances and tech are capable of making your time in the kitchen a total breeze – but you do need to know what’s likely to work for you. To make an informed decision, don’t forget to scroll through the posts above to find gadget reviews, comparisons, how to pick a perfect kitchen accessory or a gift, or anything in between. I hope it will help you unleash your inner foodie, or make an informed decision. Gone are the days of weird grandma tricks – kitchen gadgets are capable of making cooking easy, quick and more enjoyable than ever before. For instance, if you fancy homemade bread, you have a choice of killing a relaxed afternoon in favour of kneading dough – or alternatively, you could simply purchase bread maker to do all the hard work. Have a big family? Forget waiting for hours whilst large meals are cooking, as a quality slow cooker can eliminate this issue. Investing in a fancy set of knives? Don’t forget to also get a set of quality sharpening stones that will help maintain your knives nice and sharp. Or if you can’t part with an heirloom cast iron pan, make sure to check out some of my suggestions for best spatula sets that won’t damage the delicate surfaces. Kitchen gadgets deliver a dream of owning a superhero kitchen utensil that does its job more efficiently than anyone ever could. The thought of being more efficient in the kitchen makes any homemade chef ecstatic – and best of all, the latest kitchen tech is easily accessible for everyone, thanks to online shopping and many brick-and-mortar specialized outlets. Another common motivating factor for purchasing kitchen gadgets is the desire to unleash the chef within. Sometimes, it seems like if only we had that one ultra-blender, we’d be doing so much better! Or even if one’s general cooking skills are hopeless, they might want to use a tech shortcut to better flavours. No matter what the reasons are, kitchen gadgets have been popular for a few decades – and the demand isn’t going anywhere. So, until they invent the ultimate gadget that does it all, I’ll keep reviewing the existing creations and sharing my thoughts with you! I am very excited you found your way to this kitchen tools and appliances category page. Let me introduce myself. 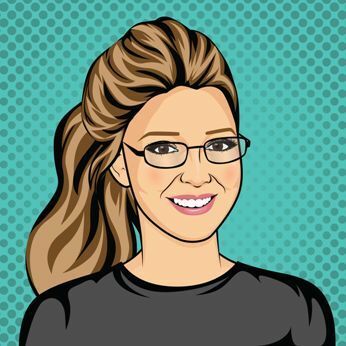 I am a nutritionist, researcher and also an editor and writer here at Food How and I love spending time in the kitchen. 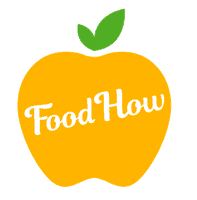 I started this site to inform, inspire, encourage and engage all the readers to make informed choices when it comes to food, gadgets, cooking, diet and nutrition. Thank you for dropping by and I hope you will find some cool equipment and useful kitchen tools here to make your cooking fun and easy.